Awesome Tattoo artists are coming to Oddmall! 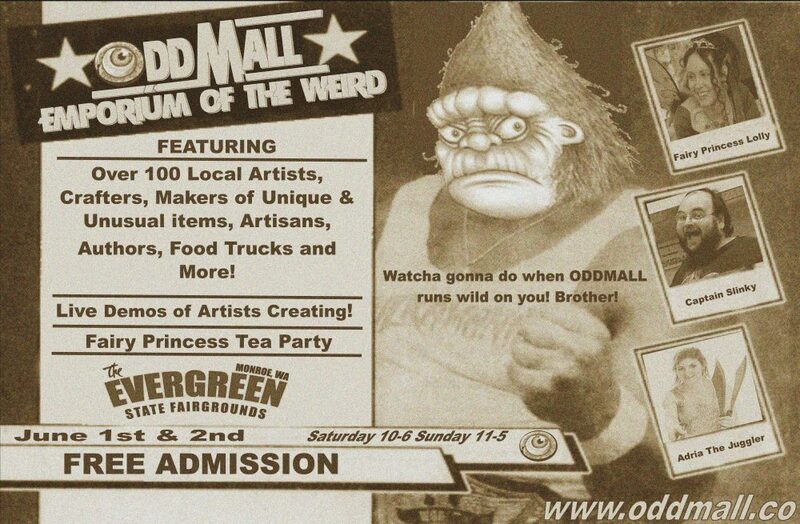 We are happy to announce that Artful Dodger Tattoo & comics will be at Oddmall. They have some of the best artists in town! Want to get a tattoo at the show? Email Artfuldodgertattoo@gmail.com for more information!